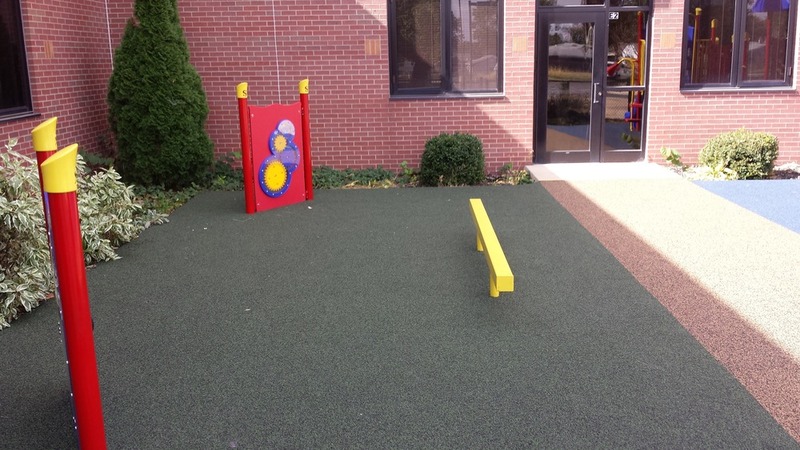 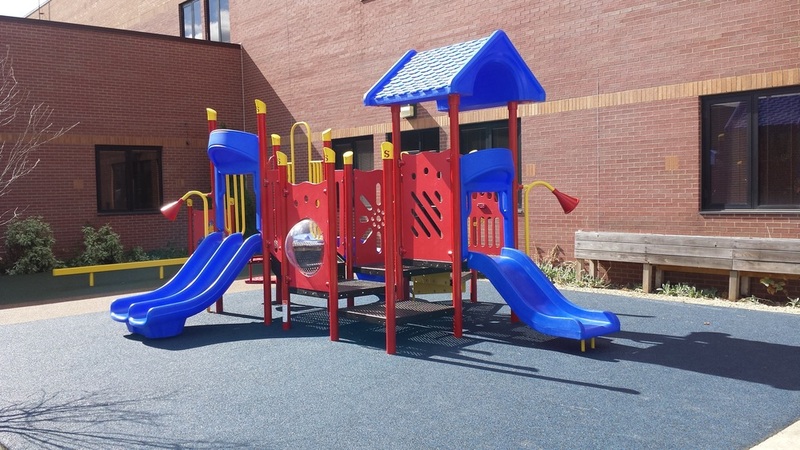 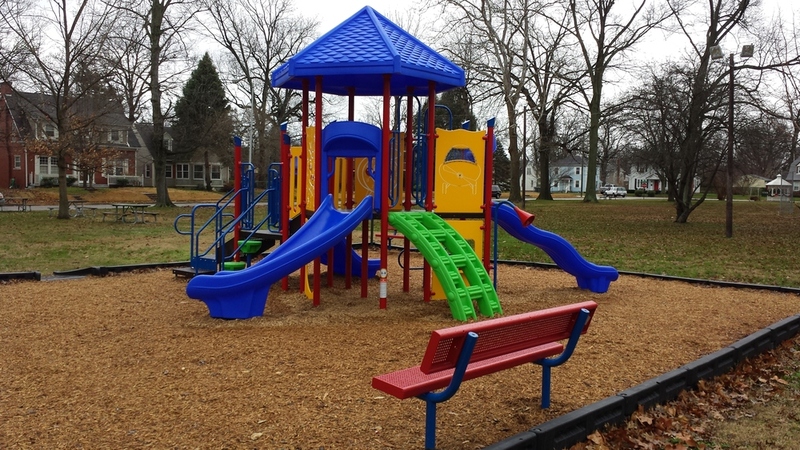 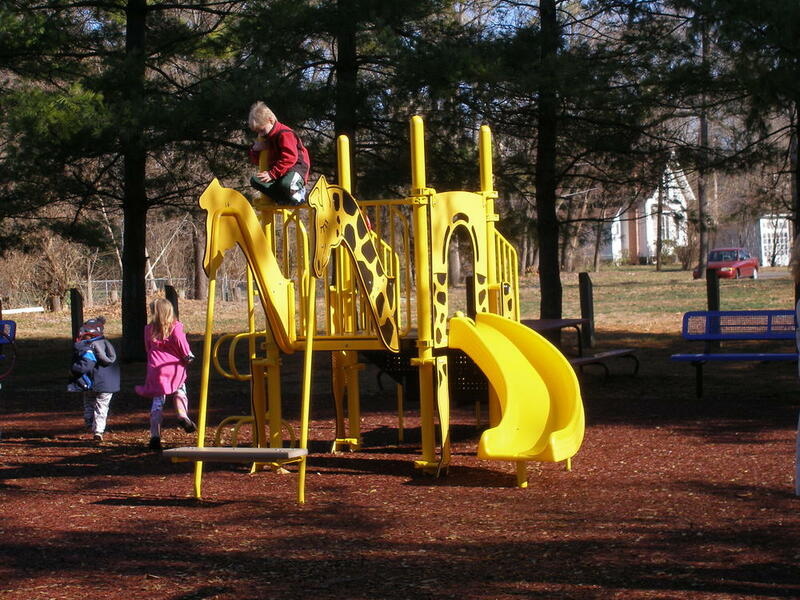 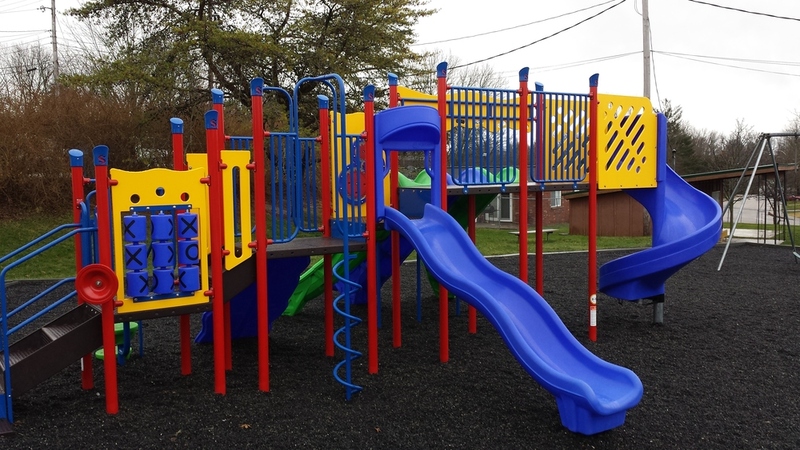 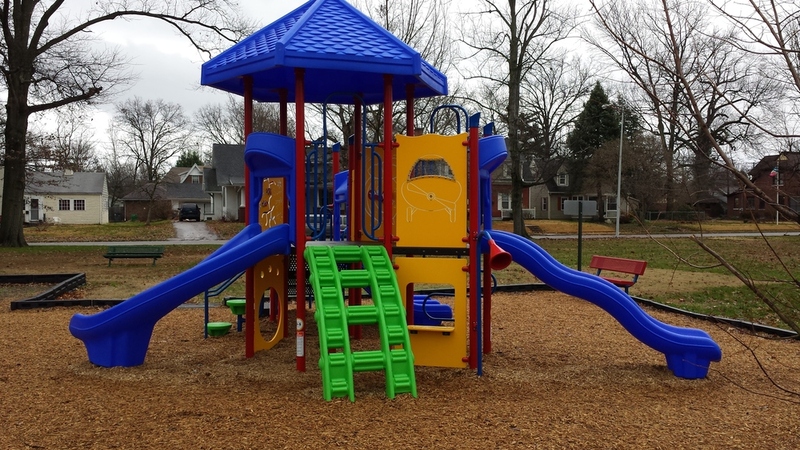 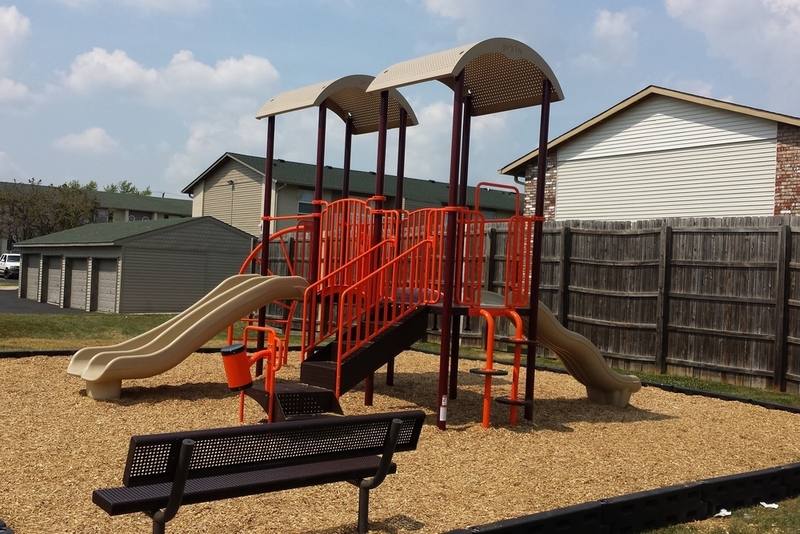 For over a decade, Kinetic Recreation's installation crew has traveled Indiana and the country installing some incredible commercial playground equipment and some mighty safe playground safety surfacing. 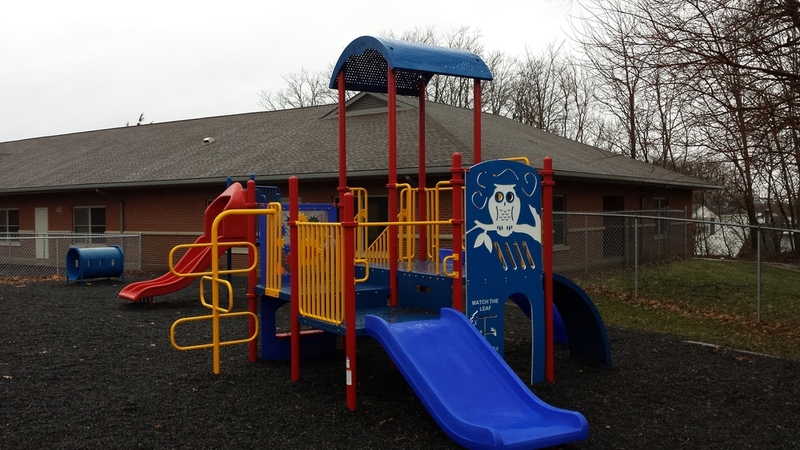 Here is a peek at some of Kinetic's past projects. 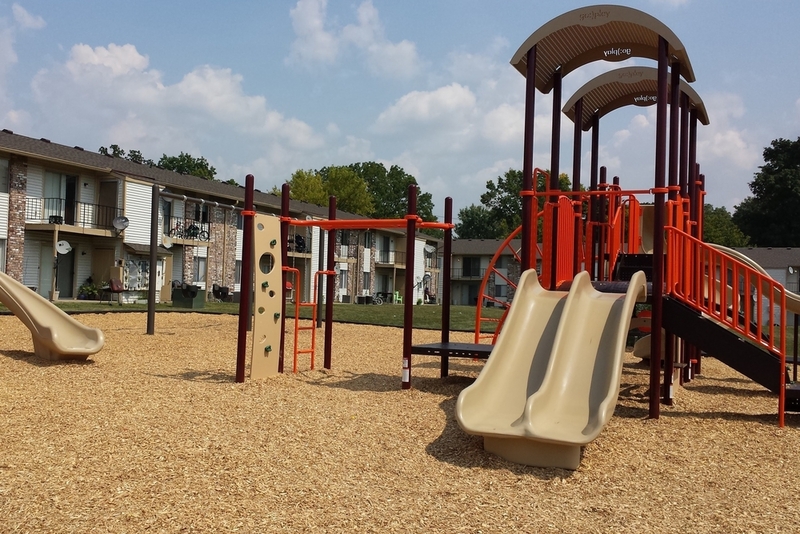 Contact Us Now For An Interactive Map of Our Projects!